Martinique’s amazing recreation of a bygone era makes this memorial a totally unique tribute to slavery. 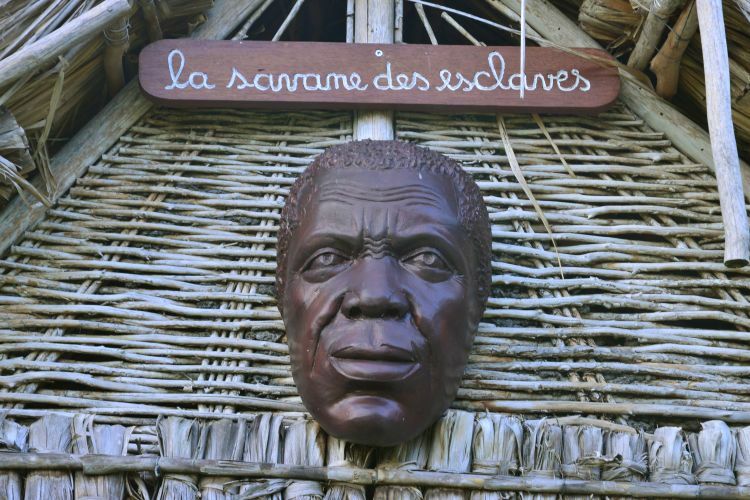 Within reason, there is no right or wrong location for a slavery memorial museum, as proved by the incredible La Savane des Esclaves. 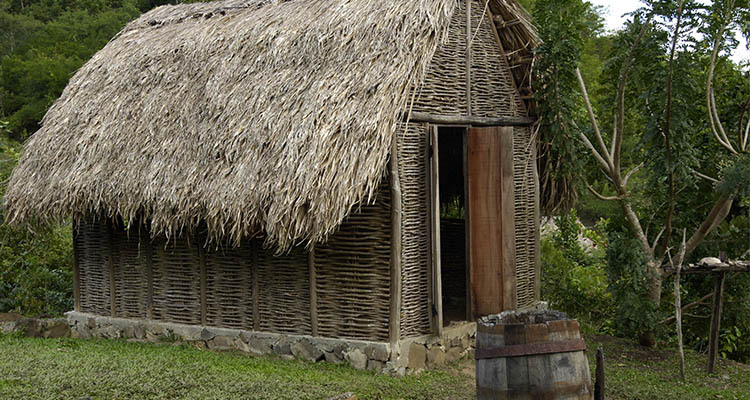 This is the place to learn about and experience elements of Martinique, two centuries ago. Hidden away in the Martinique Natural Regional Park, La Savane des Esclaves in Martinique is no ordinary slavery museum. The site itself, set in a beautiful two hectare park on the forest’s edge, is not intended to be solely about slavery, and is partially devoted to celebrating the island’s beauty. Everything down to the flowers and vegetation on the site are produced traditionally, using no fertilisers. However, the brilliantly reconstructed village in the style of the 1800s, complete with traditional houses and huts, certainly steals the limelight. With clay floors and roofs made from cane leaves, they really allow the visitor to transport themselves into a bygone era. 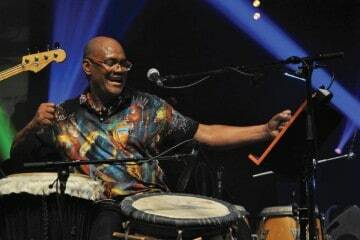 Gilbert Larose is the man responsible for the project and he is said to have built the village without any financial aid whatsoever. 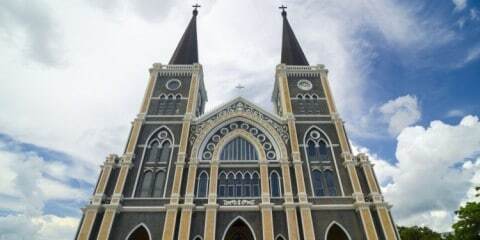 He has also created a comic book which charts the history of the island through the ages. 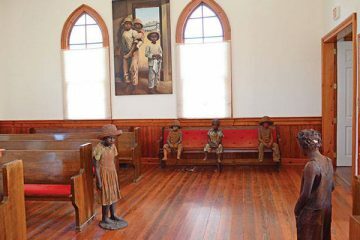 This man-made scene allows visitors to picture life for the island’s inhabitants two centuries ago, including a slave population which had already risen to 60,000 by 1736. Those responsible for the exploitation were largely involved in the sugar trade, and African slaves, in particular, were sought-after as they were deemed to be more capable of coping with the physical demands of the sugar plantations. The slavery exhibition entitled ‘Memories of our ancestors’, is displayed in a hut and is devoted to the remembrance of slavery in Martinique. 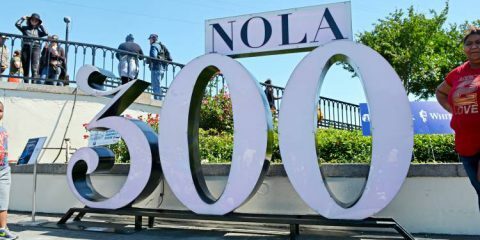 It features mahogany wood life-size statues depicting varying scenes of slave life such as black code (Laws restricting freedoms) and marooning (abandoned or escaped fugitive slave). To begin with, as in neighbouring Guadeloupe, plantation chiefs did not universally accept the abolition of slavery, and it was to be a few more years of struggle before official emancipation came for the slaves of Martinique, in 1948. As is the case through the whole history of slavery, there are some tremendous examples of bravery and survival against the odds. The slaves on Martinique were, gradually, able to weaken the authority of the slave masters by growing their own food. Of all the museums dedicated to slavery, the location of La Savane des Esclaves – off a dirt track in the middle of the countryside – takes some beating. It does as good a job as you can imagine of recreating the living space of free slaves around 1800, and the fact that it was all built by one man makes the museum all the more remarkable. Indeed, the lush expanse of the surrounding grounds might make it seem like an odd place to learn about slavery on Martinique, but once the exhibits have been seen, the quiet setting provides the perfect spot for reflection.